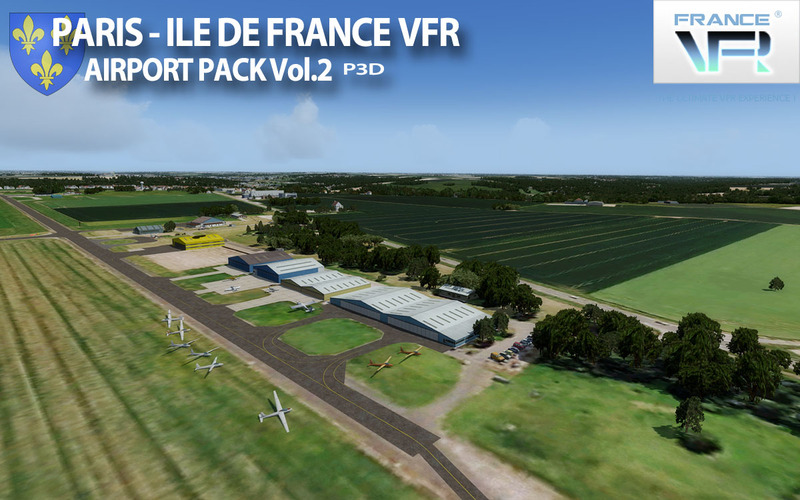 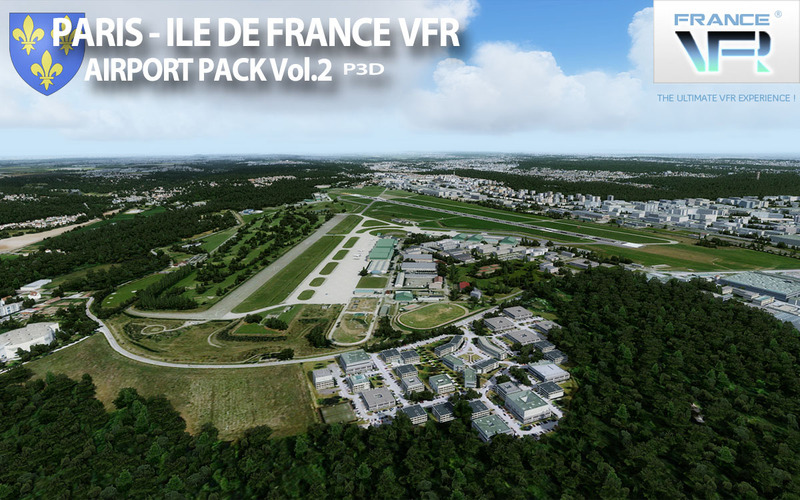 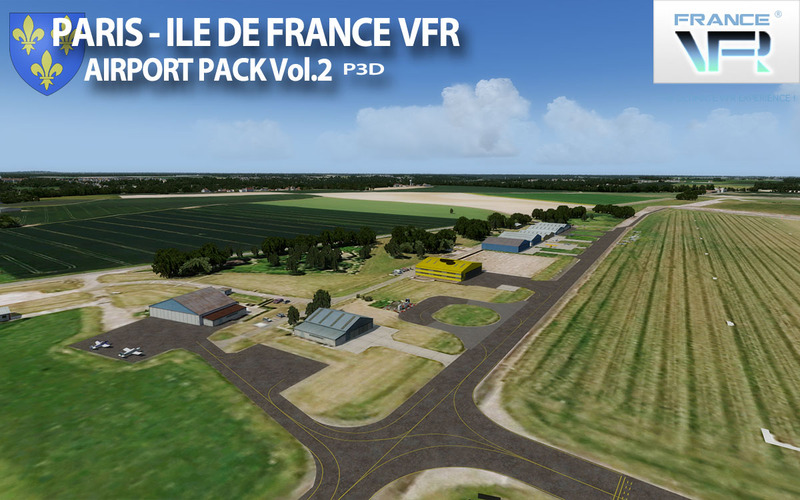 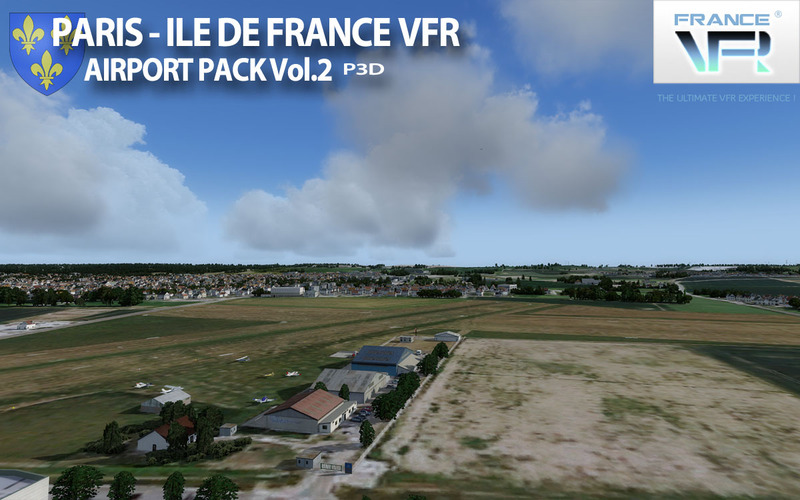 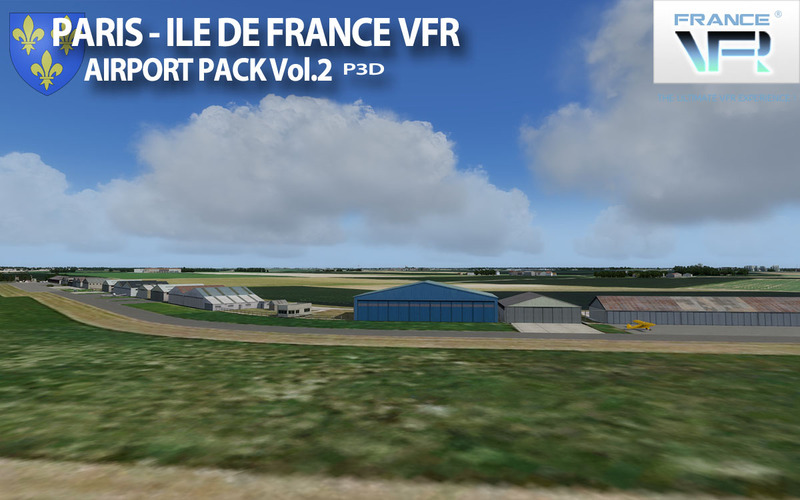 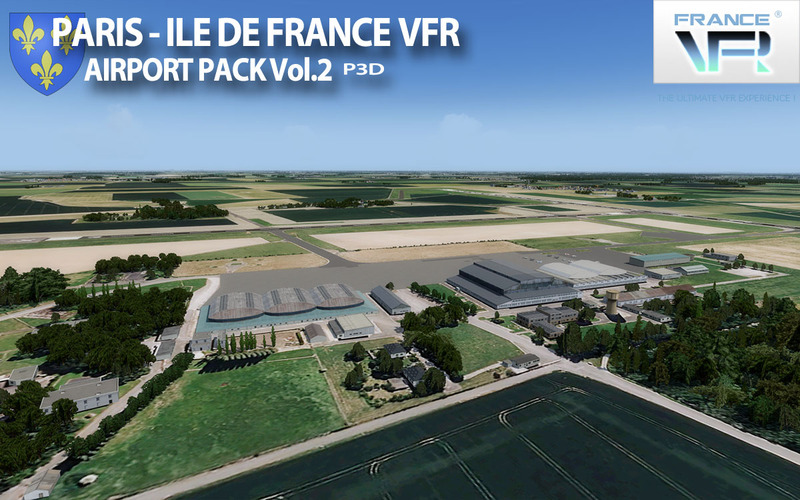 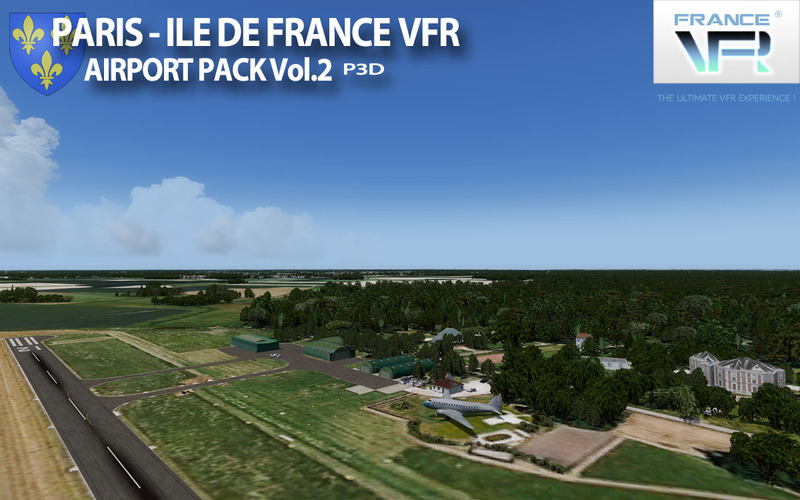 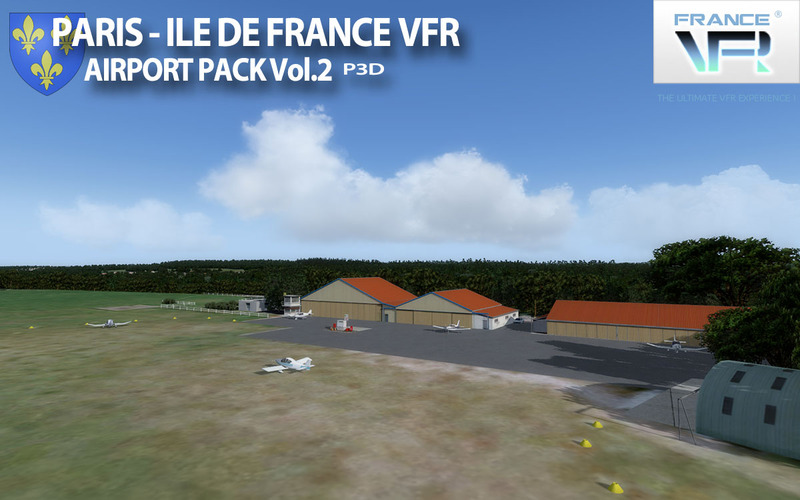 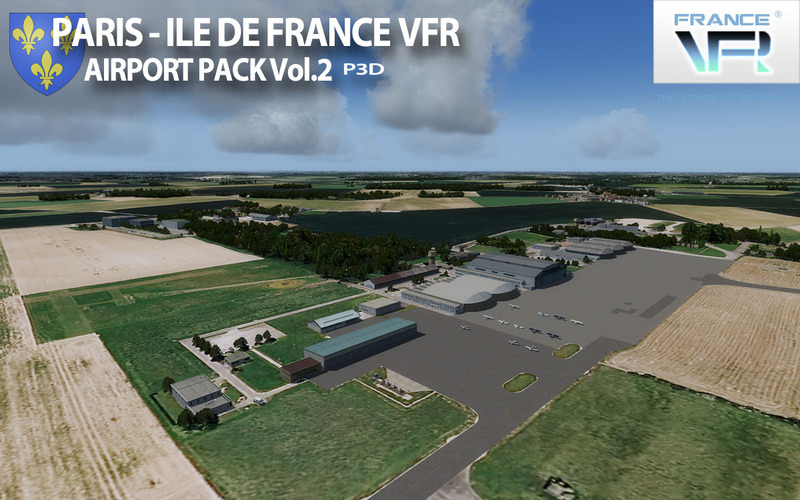 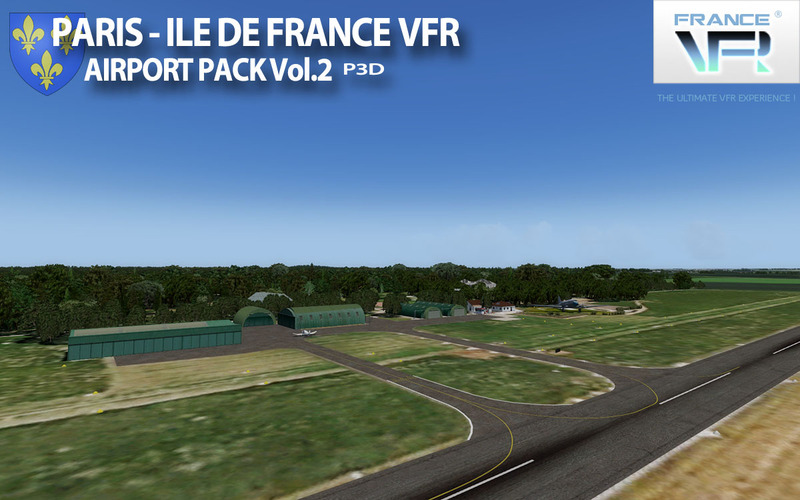 The Paris-Ile de France VFR - Airport pack Vol.2 scenery models a pack of 10 detailed airports and airfields located in the Eastern part of the Paris-Ile de France region. 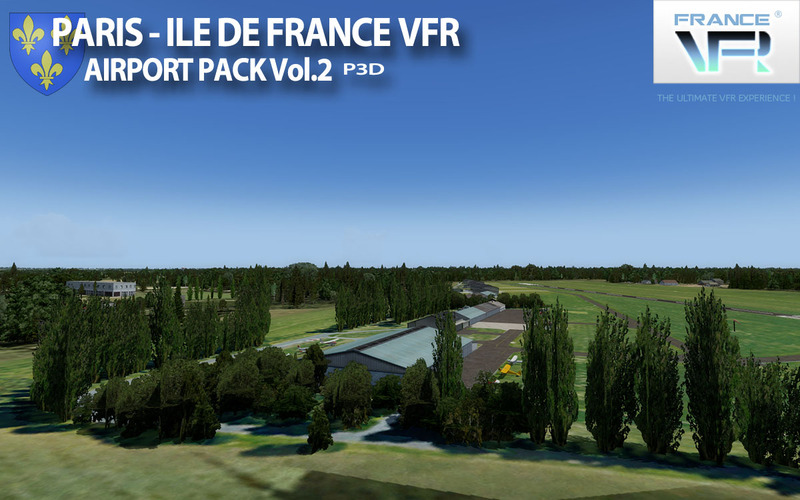 This scenery can be used as a standalone product or as an extension for our Paris-Ile de France VFR® scenery already available. 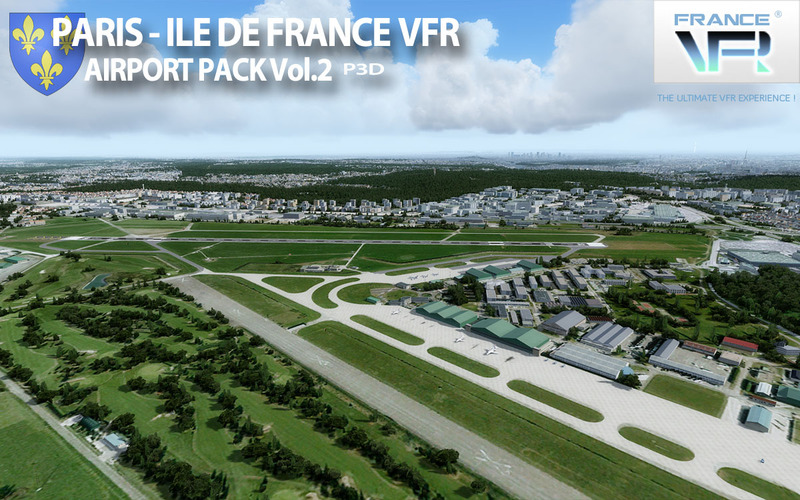 The new Paris UNLIMITED series contains photo-realistic VFR sceneries, airports, airfields and heli platforms. 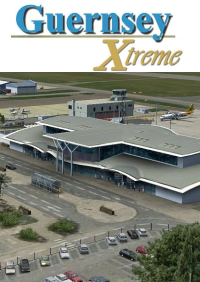 It is the result of years of experience and practice in flight simulation and 3D modeling. 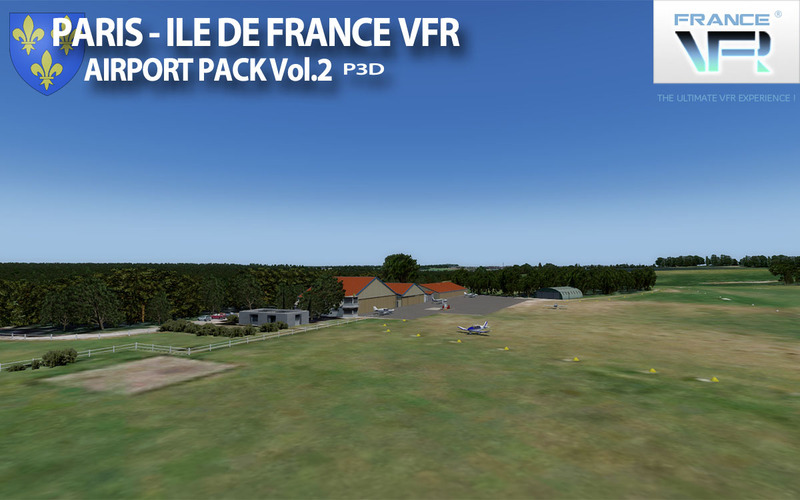 "Paris Unlimited" products embed all enhancements from the new 3DAutomation® technology developed by France VFR®. 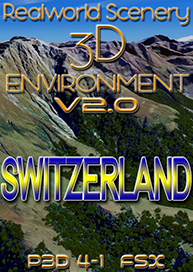 This technology already allows to generate the most realistic and dense environments ever seen. It does not intend to model real world accurately but to create a copy "as real as it gets" on a massive scale. 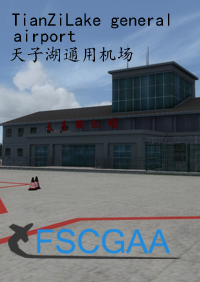 It will evolve to adapt to the needs and new data available. 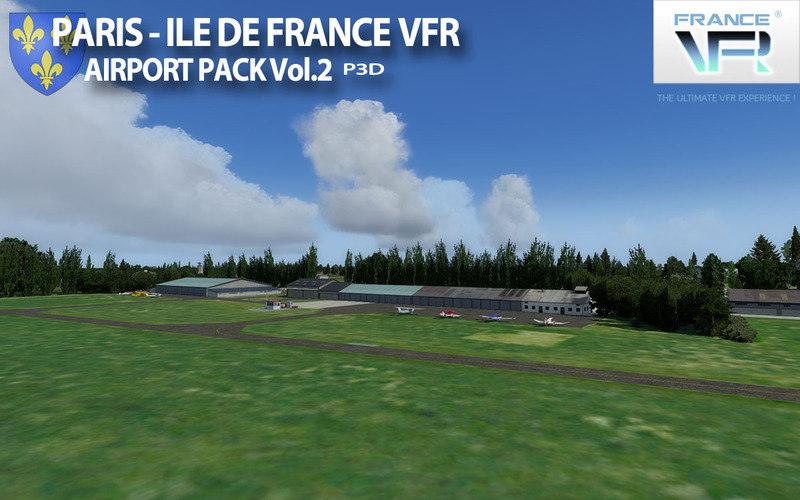 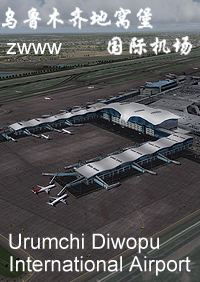 Pack containing 10 photoreal high resolution airports. 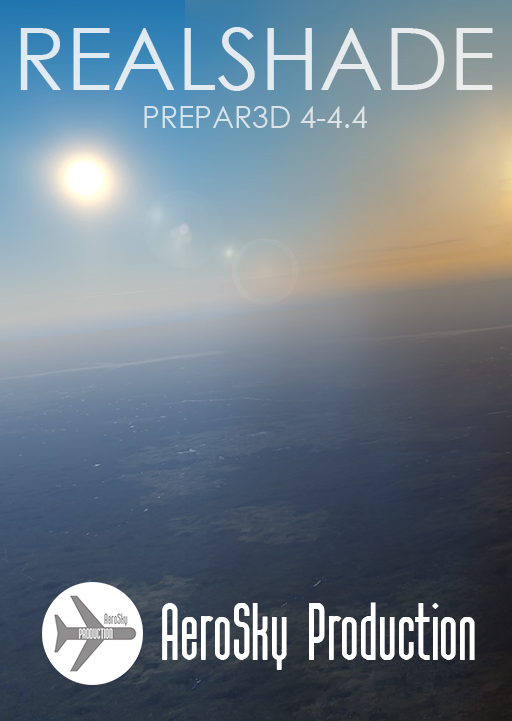 Ground textures of about 0.3 to 0.5 meter / pixel resolution from aerial photography reworked for an optimal visual rendition (summer only). 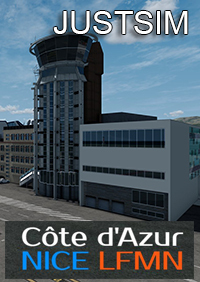 Autogen buildings and vegetation for each platform. 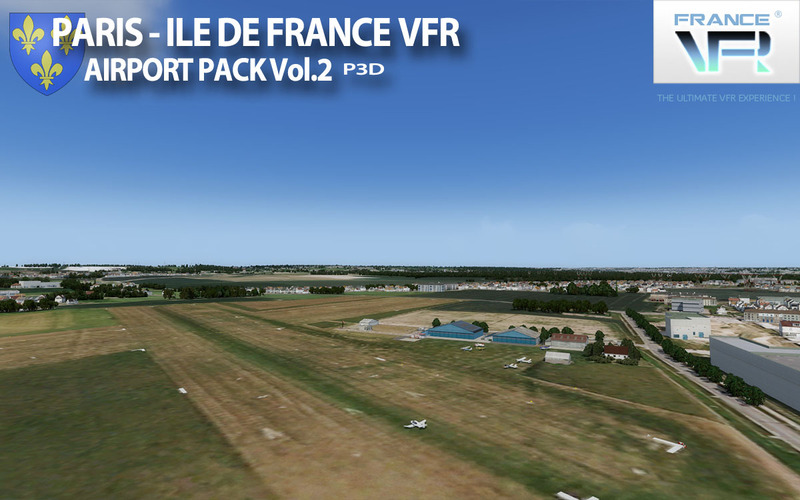 2 versions included : standalone version (also suitable for TRUElandscape) and Paris-Ile de France VFR extension version. 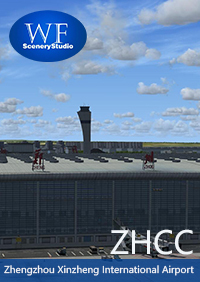 Flatten/slope platform correction for each airport. 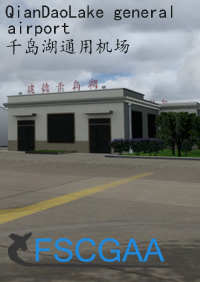 Development process 100% SDK (System Developement Kit) specifications compliant, ensuring maximum compatibility with new releases. 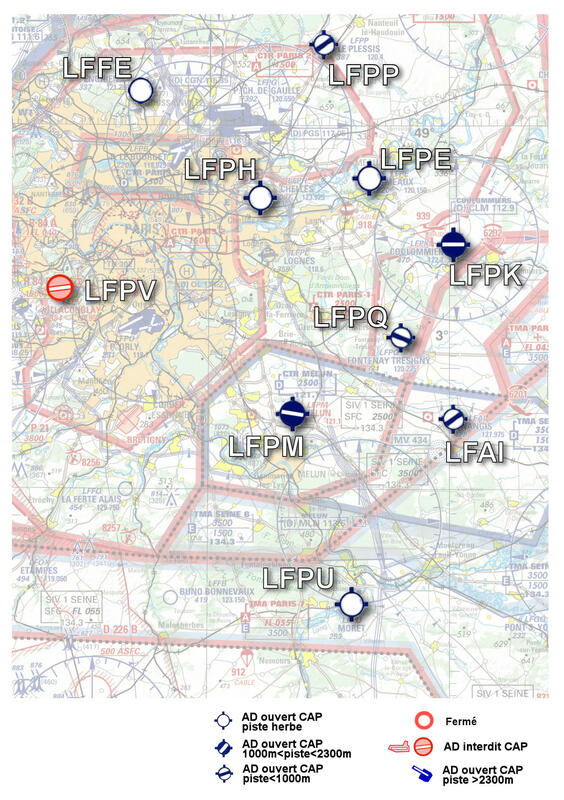 SIA VAC - IAC - ARRDEP charts provided.